If it's too hard for employees to find an answer to a customer question, or if it takes too long for them to access or complete a training, then they are expending too much effort trying to learn or do their jobs. And that absolutely affects their satisfaction and loyalty to the company, just like product or service difficulties detract from customer experiences. We use Google or Bing to search and instantly find definitions, products, providers, or people. We watch YouTube videos to learn how to do nearly anything in a matter of minutes - whether its change a gear in our garage door opener or plant and grow a peach tree! The Bottom Line? Our customers changed. The workforce changed. The way we work changed. And employees' learning needs have changed too. We've evolved our operations to support customers via their preferred channels and devices. We need to do the same for employees, so they have access to learning content and development opportunities via the time they have available, and via their preferred media and devices. That same CEB digital learner survey referenced earlier uncovered that only 19% of employees were benefiting from an effortless learning experience. The 2017 Training Industry Report identified that 42% of training hours (averaged across small, medium and large companies), were instructor-led classroom, with virtual/webinar being another 14%, and online/CBT being another 28%. (See figure below). With an average of 84% of our collective training hours being offered as primarily formal, scheduled, classroom, e-learning, and webinar 'courses', and only 32% accounting for social and mobile learning, it becomes apparent why employees don't have easy, timely access to learning resources and information they need, how and when it's needed - informally, and while they work! This means there is still tremendous opportunity to design and deliver learning content and activities outside of classroom/e-learning/webinar venues, to better provide real-time guidance and growth for today's digitally-driven learners. Our people are starving for development opportunities that add immediate value, helping them better serve customers, right now. 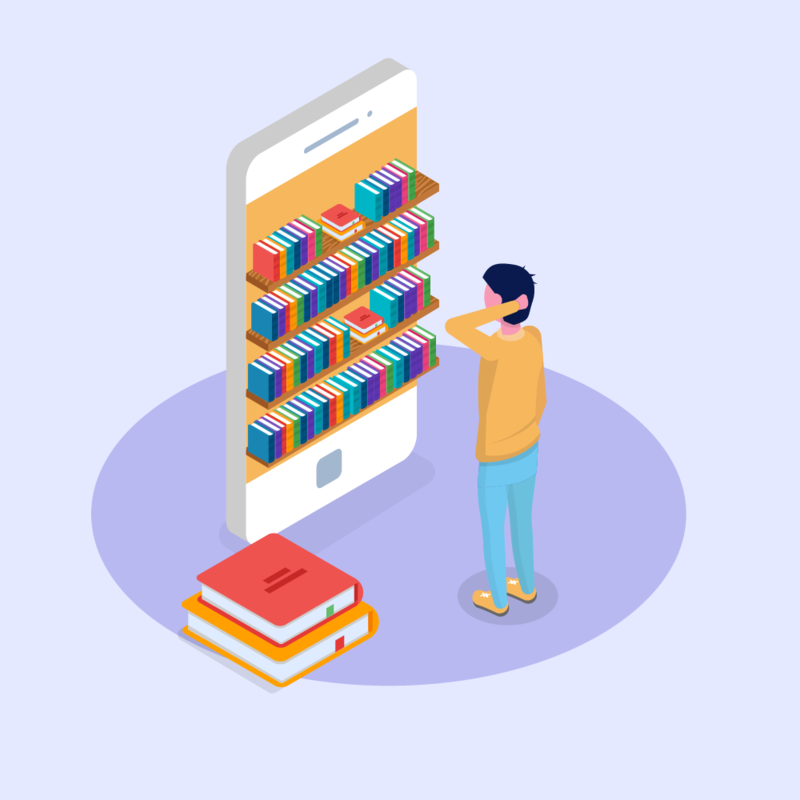 Through their research, CEB found that learning application increases 3x through effortless learning experiences - ease of access, ease of consumption, and ease of use. To do this, L&D has to focus on varying the types of learning available, how the learning is accessed, how longthe learning takes to complete, and how useful it is to the employee's immediate work. I love Jay Cross's definition of Informal Learning. He said, "Informal learning is the unofficial, unscheduled, and impromptu way most of us learn to do our jobs. Informal learning is like riding a bike - the rider chooses the destination and the route, whereas formal learning is like riding a bus, the driver decides where the bus is going." Informal learning also includes social learning, which was described by psychologist and Stanford Professor Albert Bandura in the 60's as learning that occurs by observing others. I also love what Josh Bersin wrote last year in his Disruption of Digital Learning article… he said digital learning does not mean learning on your phone - it means bringing learning to where employees are! He also described a continued shift and desire to move from e-learning, and blended learning to embedded learning-where learning occurs as part of the natural flow of work. What are a few ways to support informal and social learning? Think again about how we as consumers learn in the digital age; we use a device to search for a keyword, then we read a piece of content or watch a video; we're done in seconds or minutes. Now think about being in between chats or calls in a contact center. Can your employees go to a device, search a keyword, and get an instructional answer within seconds or minutes? Josh Bersin stated in a CLO article, "The way people want to learn today can be described in one word: fast. We want entertaining videos that make a point quickly, and we want systems that let us find and consume content with the click of a button." And Deloitte's 2018 Human Capital Trends Report reported, "The new rules call for learning that is always on, and always available over a range of mobile platforms." In the past, L&D provided training that was specific to a role - and content was generally useful to anyone performing that role. It was typically delivered as formal classroom or e-learning, was an hour or more in duration, and was scheduled for off-phone time. It was also, however, of short-term value, because of the Ebbinghaus Forgetting Curve; retention erodes over time, particularly if not used. But retention, and ease of application are both improved when learning content is personalized to the individual, based on their unique performance needs. This is Adaptive Learning, and was nicely defined by Zach Posner in a McGraw Hill article last year, as "A field which uses artificial intelligence (AI) to actively tailor content to each individual's needs-drawing upon knowledge domains as diverse as machine learning, cognitive science, predictive analytics, and educational theory-to make this learner-centered vision of education a reality." David Hutchins also wrote that personalized learning, which tailors educational content to the unique needs of individual students, has become a huge component of K-12 education, and is quickly growing in higher education as well. He said that in adaptive learning, educators collect data on various aspects of student performance - from engagement with course content to exam performance - and tailor material to each student's knowledge level and ideal learning style. The International ASCD (Association for Supervision and Curriculum Development) published an article a few years ago, also talking about using data to customize learning, and sharing data as a means of motivating students. In corporate AI applications like AmplifAI, the AI integrates employees' performance data and from that identifies performance opportunities, then proactively takes action - pushing personalized micro-learning to each person based on their unique needs. The platform also evaluates the ability of content to positively impact performance and even stops offering material when it's not driving gains. How can you personalize learning to the learner? If you're focusing on Digital Transformation, improving Customer Experience or NPS results, or integrating Employee Engagement Strategies, consider integrating strategies to deliver more Effortless Employee Learning experiences, and you may find you achieve all of the above!